Remember, to ski safe in New Hampshire is everyone's responsibility. People will be using various types of equipment while on the slopes. You will see alpine skis, telemark skis (similar to cross-country skis), snowboards and special adaptive equipment for skier's with disabilities. Skier's on the New Hampshire trails are at all different levels from beginners to experts. It's always important to be courteous to others no matter what level of skier you are. The following is the Skier's Responsibility code that everyone should follow while out on the New Hampshire trails. The code is backed by the National Ski Patrol, Professional Ski Instructor Association and the National Ski Area Association. People ahead of you or further down the slope have the right of way. It is the responsibility of the skier above to avoid them. When starting downhill or merging into a trail, look uphill and yield to others. Always use devices to help prevent runaway equipment, such as breaks on skis. Observe and follow all posted signs and warnings. Keep off closed trails or closed area. Before using any chairlift, you must have the ability and knowledge to load, ride and unload safely. Each ski area follows these rules, not just New Hampshire, for everyone to ski safe. Any skier who fails to ski responsibly, to use good judgment and common sense many result in their ticket or pass being taken away. 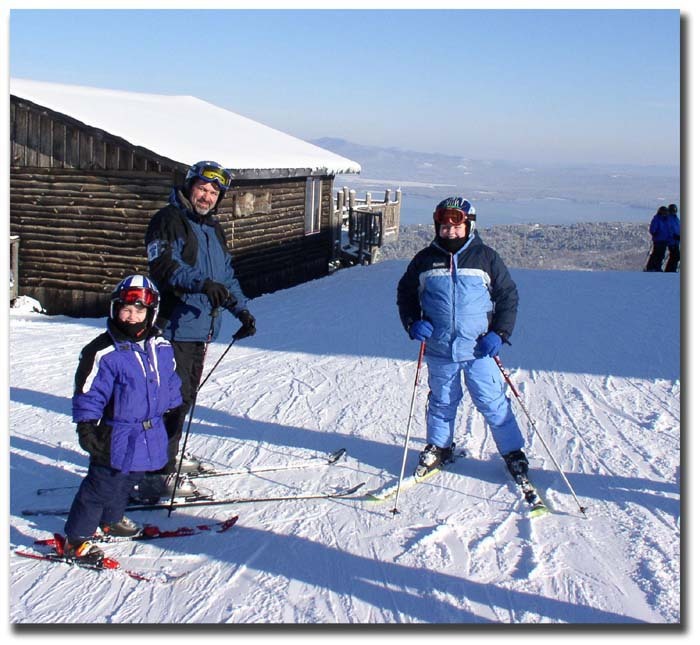 Ski areas do not tolerate the disobedience of the ski rules. 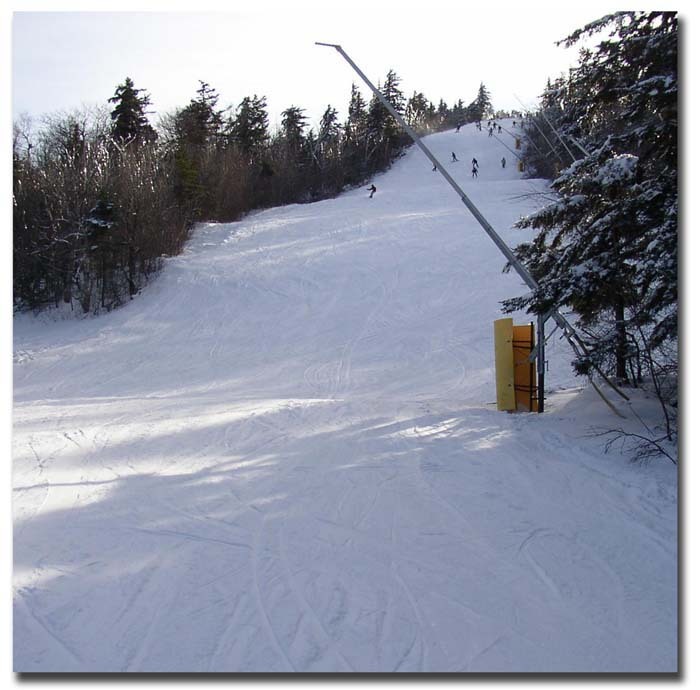 If everyone follows the Skier's Responsibility code and basic safety tips then everyone can have a fun and enjoyable day on the New Hampshire slopes.